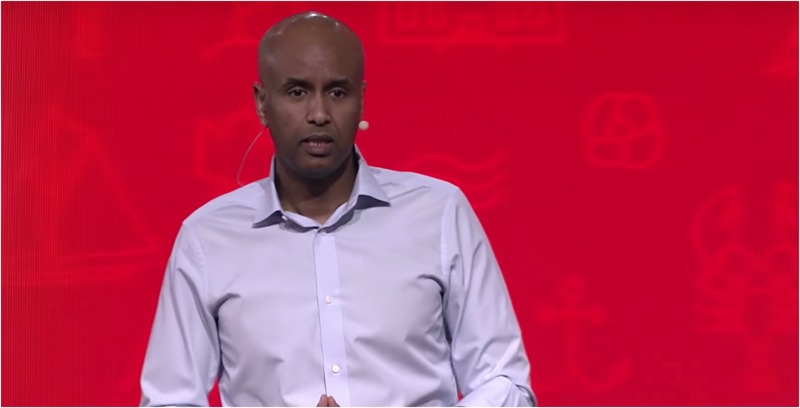 A fake Facebook profile of Minister of Immigration, Refugees and Citizenship Ahmed Hussen was defrauding refugees of thousands of dollars. According to the CBC, the fake profile spelled the minister’s name with only one “s,” but had used his pictures from his official Facebook page. Information on the account was written in Arabic and English. CBC reported that it received the link from two refugees in Turkey. The refugees, who had suffered incredibly and fled Iraq in January 2016, told CBC they got a message from someone claiming to be the minister at 2am. One of the refugees said the minister refused to speak to him over the phone, but said over text messages that he would help him get permanent residency in Canada if the refugee sent him $3,550. That cost, the fake minister claimed, would be for the refugee’s entire family. When the refugee said he couldn’t afford it, the fake minister said he wouldn’t be able to help because it costs money to become a citizen. CBC News reported that it tried to message the fake profile, but shortly after the profile was deleted. CBC also noted that Immigration, Refugees and Citizenship Canada did not confirm if it was looking into the fake website or the case.